Here at Falls Creek, we are all about progression and our Junior Workshop is the best place to be. 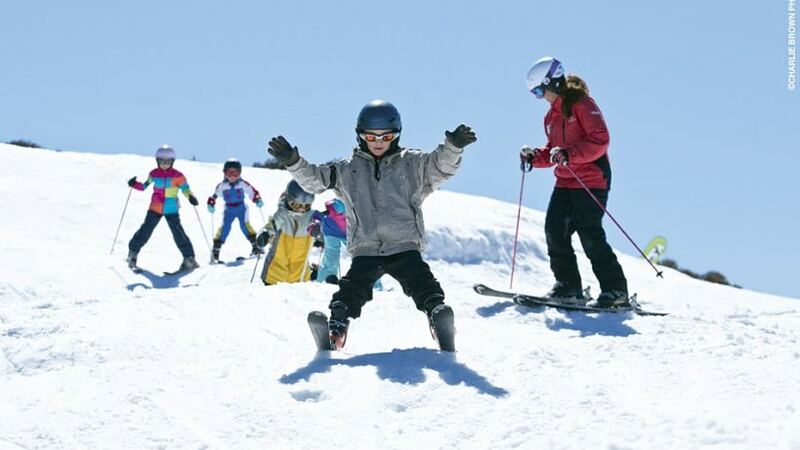 With a full day of adventure on skis or snowboard, including professional tuition, lunch and a lift pass, your child will be on their way to mastering the slopes in no time. 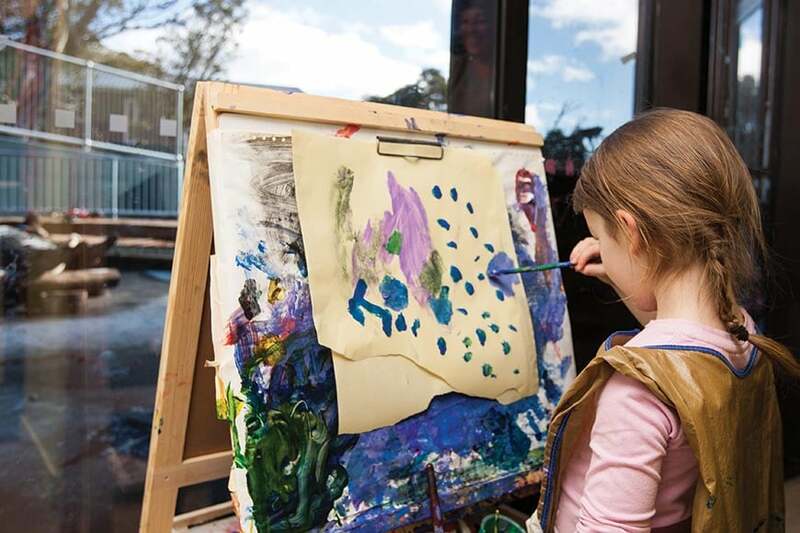 Whether your child is just starting out or experienced, the Junior Workshops are designed to work with all abilities and group children together based on their ability and age*. 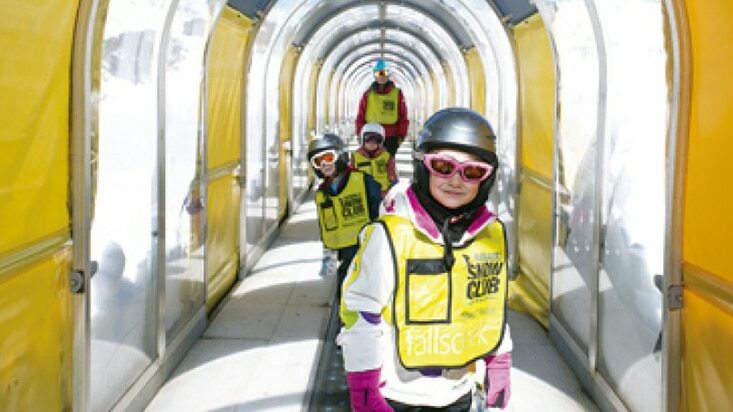 Falls Creek's Junior Programs have an emphasis on fun and safety whilst teaching essential skills for young skiers and boarders. Leave the children with us and be assured they are in a safe environment with qualified instructors having an absolute blast. *During peak season, children are grouped by ability and age whilst in the later months (September onwards) children are grouped by just ability. In most cases you don't need to buy your child a Lift Pass as this is included in the SpongeBob SqarePants Junior Workshop program (see pricing below) but your child will need a Snow Pass ($5) with a Junior Workshop product pre-loaded. You can do this at the Slalom Plaza Ticket Box or via the estore. On the day of the lesson you need your child suited up with appropriate snow gear, gloves, goggles, skis/snowboard, boots and helmet (if you are renting it is best you organise this at least the night before). Check-in is at the SpongeBob SquarePants Junior Workshop grading flags in front of Cloud 9 at the top of the Halleys Comet Chairlift. You can ride Halleys Comet without skis on and our attendants are on hand to ensure safe loading of you and your child. Parents or guardians are able to accompany their child onto the lift for pickup and dropoff regardless if they are skiing or not. Full Day Programs check-in at 9:45am. 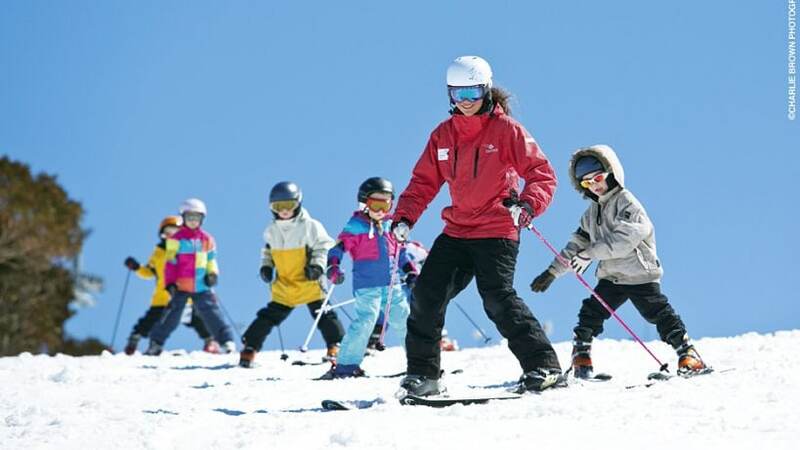 We recommend you arrive at Falls Creek an hour and a half early on the first day of your lesson to ensure enough time to collect passes, organise rentals, load the lift and register. Please make sure you check in at least 15 minutes before the start of your child's program/lesson. Joining the Halleys Comet line in Slalom Plaza 30 minutes before the lesson start should give you enough time. All Snowsports School lesson products will require you to choose your lesson time and specify if you are skiing or snowboarding. If you're new to skiing you'll learn about your equipment, how to move around, balance and glide, and how to snowplough and stop. You can sideslip on one or both edges. You will further progress with your balance on both edges, whilst developing your direction and speed control. You can snow plough turn on green terrain and would like to learn how to match the skis parallel. You are very comfortable on Green terrain and would like to try a blue. We can do falling leaf, traverse across the hill on both edges, and do a controlled stop. You will learn and improve your single turns on both edges. You can make stem Christie turns on most blue runs like Main Street and Hwy 83. You will learn how to ski open parallel turns. We can do single turns on both edges /or some linked turns. We will learn and improve your linked turns on blue runs. You can make open parallel turns on blue terrain. Once making parallel turns and using your poles on all blue runs, you will begin to ski comfortably on groomed black runs. You can link turns on green runs. We will learn to refine our riding technique on blue runs. When ready, we can try some basic freestyle and the Terrain Park. You can make carved turns on blue and black terrain, and learn how to ski in varied snow conditions. You will work on skill development, tactics and versatility at a high level. You can ride blue terrain with refined techniques. We will learn to ride steeper terrain and learn switch, flat-land tricks, basic carving and basic Terrain Park including etiquette. You can make strong parallel turn and can ski black terrain in all conditions. You will learn to ski the race course, bumps and all terrain in any snow conditions. We will be fine tuning skills at the highest level and carve turns through to expert skiing. You can turn confidently on black terrain, ride switch on green runs and are competent in hitting basic Terrain Park features. Advanced Carving - dynamic carving technique.